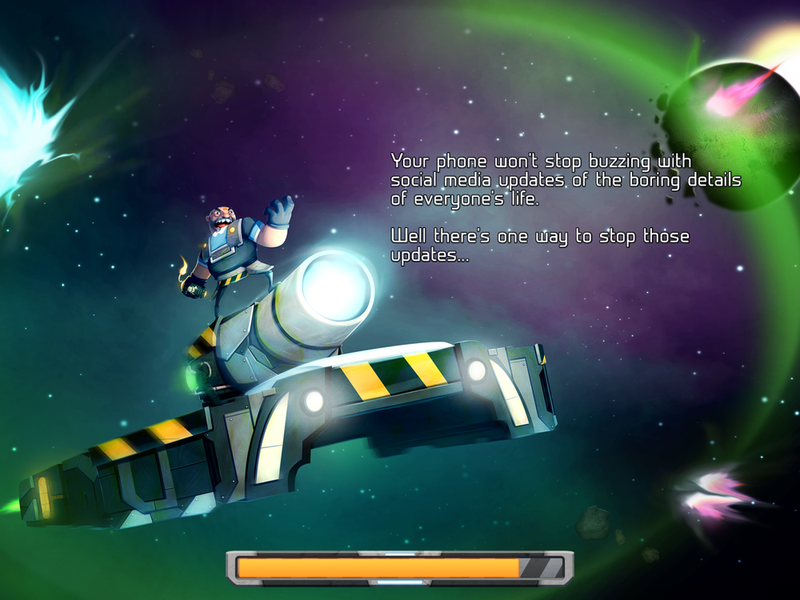 Starborn Anarkist is a little dual-stick shooter where you complete challenges and defeat tons of enemies/bosses to unlock new gear to make your ship designs stronger to keep doing the same thing. You upgrade temporarily your offence/defence/speed during play sessions in some weird way. Like many other iOS games, I really would love to play this one on the PC or on any console with two sticks. You have two virtual sticks, one for movement and one for shooting, why not have your ship auto-shoot in the direction you're moving? Or allowing you to 'lock' your main turret when you fire in a direction so you'd keep firing that way? It's though to control such a game without hardware feedback like you'd get with a controller (or mouse+keyboard). Control issues aside, I quite liked it. You start with a little ship blueprint and you can go up towards having a huge ship with a ton of different weapons on it; traditional bullets, focused lasers, homing missiles, spikes, turrets, etc. 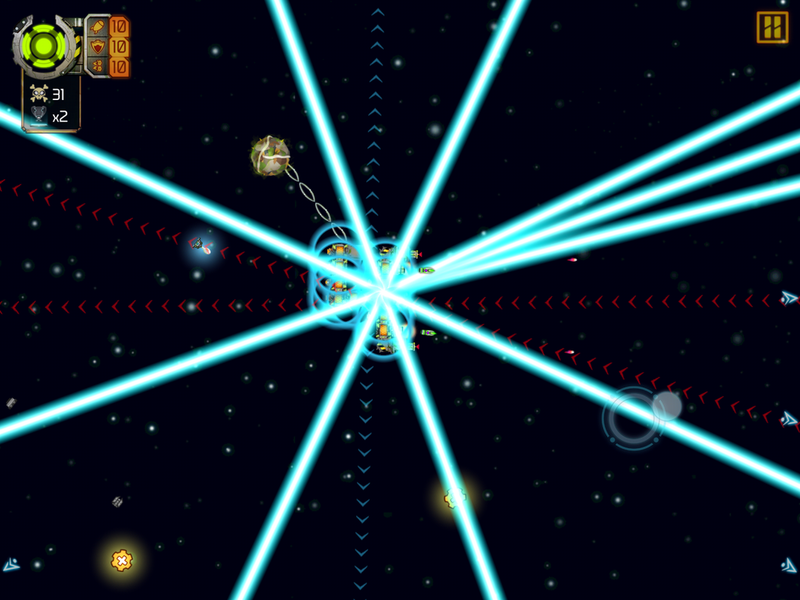 While you're playing levels, you upgrade your ship by picking up red, blue or green crates - corresponding to the weapon types mentioned earlier, bullets, lasers and missiles, since you always start with weapons, shields and thrusters at level 1 - which is weird, why not allow the player to upgrade your starting stats so you become more powerful between each run? While the different weapon types are self-explanatory, the shields and thrusters also have differences which aren't explained anywhere. And that's not my biggest gripe with this upgrade system in SA, when you pick up a new weapon type, you get reset to level 1. Since the controls aren't great, you might bump into a red crate when you have missiles level 10 and that means you become weakened, which can be a game breaker the further you go. Why not keep the level when you pick up other weapons? Or allow the player to NOT pick them up? I love the boss variety and the way enemies are all built of the same building blocks your ship is, however I'm not a fan of how completing achievements only unlocks the possibility for you to buy the new ship parts, why not give me the drone bay when I complete that challenge? Why make me pay for it? You can buy whatever ship part you have unlocked, although the cost goes up every time you buy one. 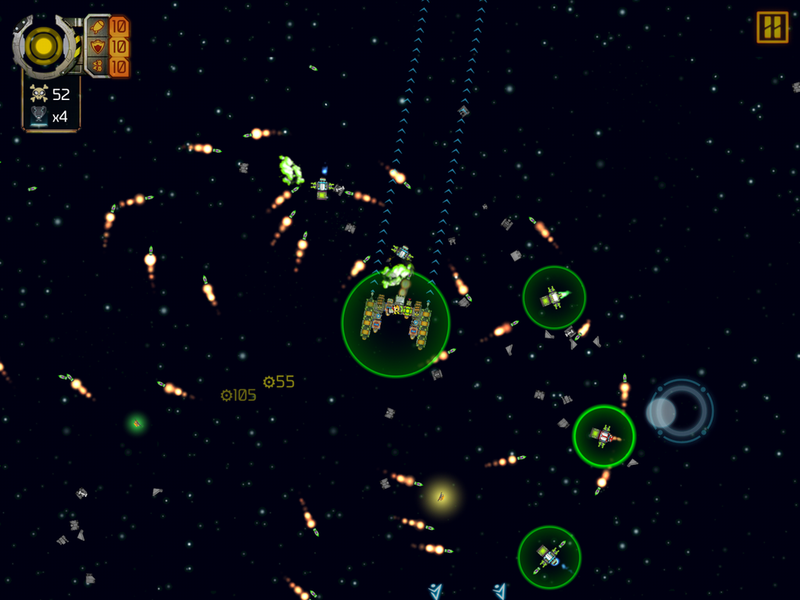 There are plenty of little pieces, shields, turrets, ball'n'chain, different levels of thrusters, boosts, freeze rays... The ship customization is pretty great in Starborn Anarkist, too bad it's in a so-so game.